Register your kids for Yoga Camp beginning in August. Yoga, games, nature walks, arts and crafts. 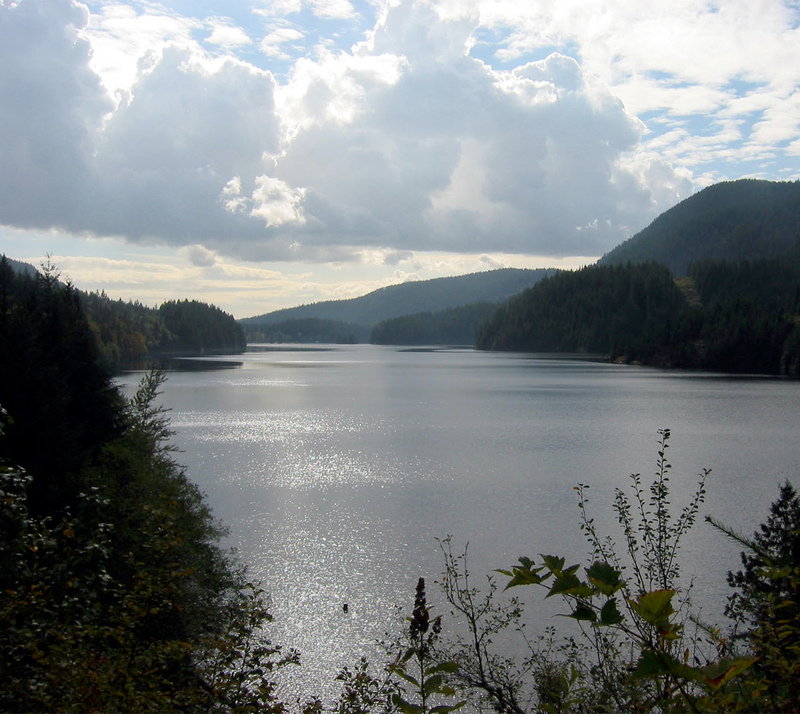 Tap into your natural power in the breathtaking setting of Buntzen Lake. Connect with most important aspects of life – health, nature and community. Rain or shine! Sunday July 3rd: Take your understanding and experience of yogic philosophy to a new depth.